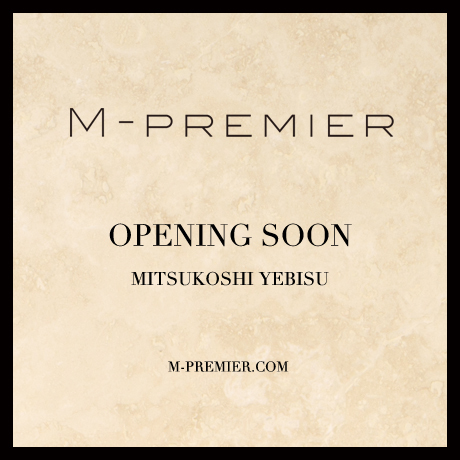 M-PREMIER will open at Yebisu Mitsukoshi on the first floor. We are ready for the number of 50 original necklaces for our guests who will buy more than 36,750 yen. We hope you can visit this time.